/co/ - Comics & Cartoons » Searching for posts with the image hash ‘lVKbUOyVr6CKl2G0DpEwDg==’. Searching for posts with the image hash ‘lVKbUOyVr6CKl2G0DpEwDg==’. 2 results found. 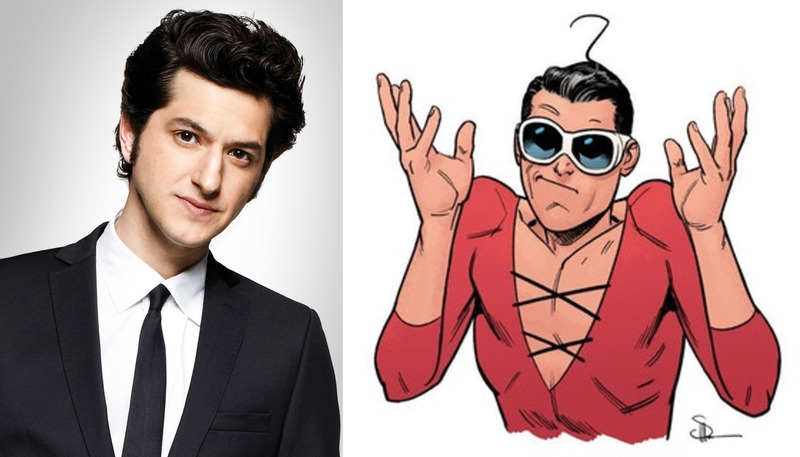 Ben Schwartz, best known for his role on series like House of Lies and Parks and Recreation, wants to play Plastic Man -- and he's wondering where to sign up. In a tweet, Schwartz asks if there is "like an application process, or do I just dress up like him and make fun of Stretch Armstrong?"